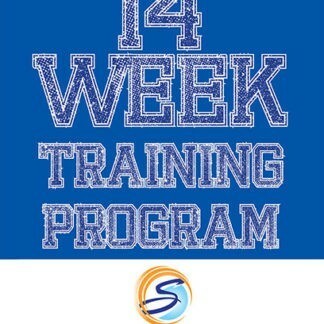 View cart “7 Week Training Program – in Print” has been added to your cart. 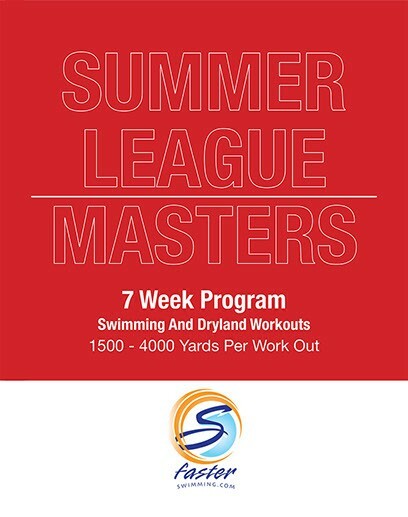 The 7 Week Summer League and Masters Manual will provide you the tools to build a shorter seasonal plan that prepares you or your swimmers for increased physical strength and stability starting with your core. 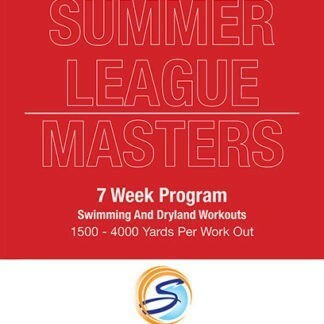 Brad has been documenting this 7-week season for years and tweaking it as needed based on new ideas and the abilities of his swimmers. 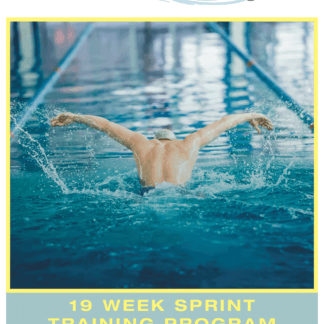 The daily yardage amount on the 7-week plan can be tailored to your needs based on the time you want to train. 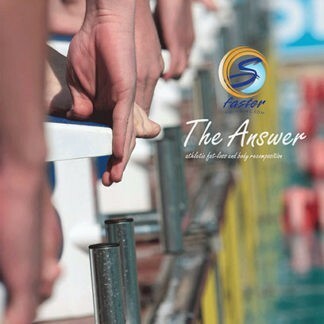 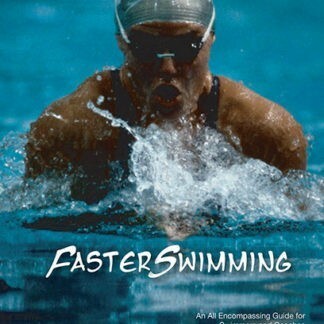 This program can be adapted to swimming 2-3 or up to 6 times a week, with any yardage amount you desire to swim.